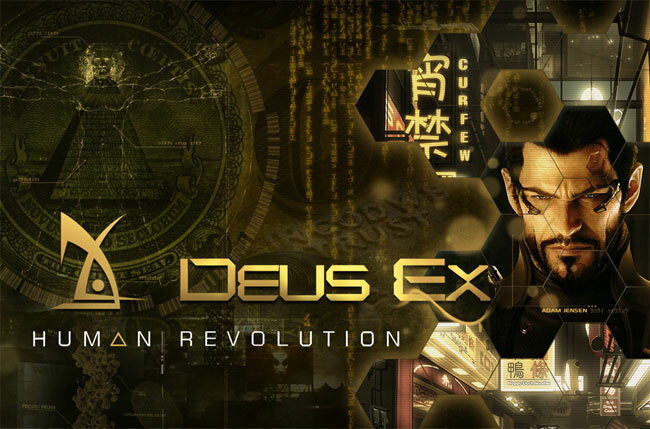 Eidos have released a new trailer for their up and coming new Deus Ex: Human Revolution game which provides a better insight into what you can expect from the game. If like me you have lost a little faith in the franchise this new trailer might bring you back onboard. It definitely made me sit up and take a second look.